Hostel for Feria de Julio in Valencia. Come and enjoy summer in Valencia. 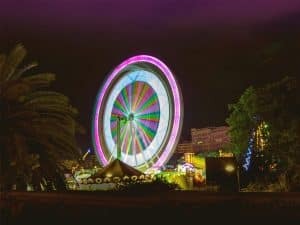 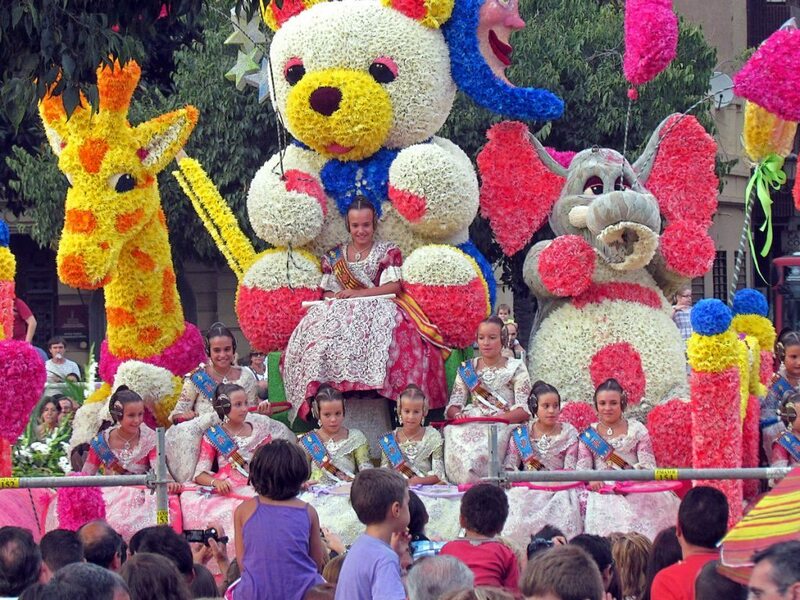 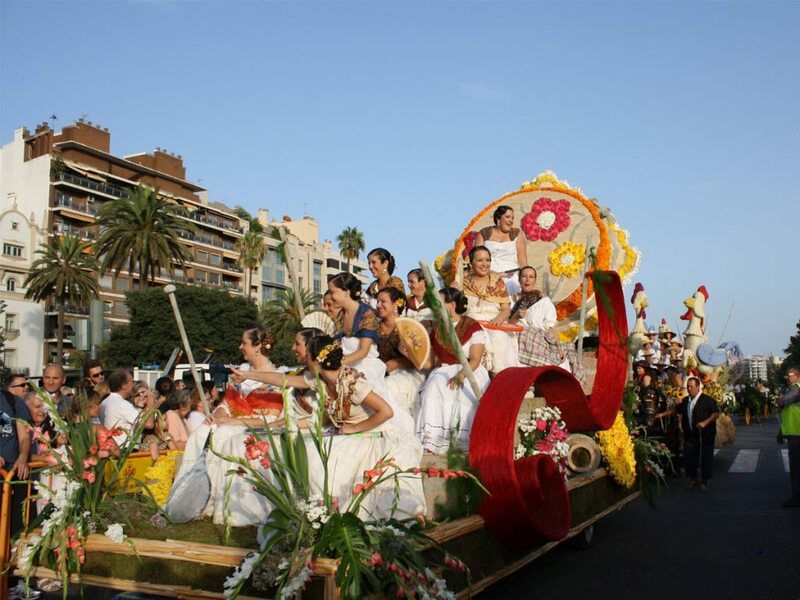 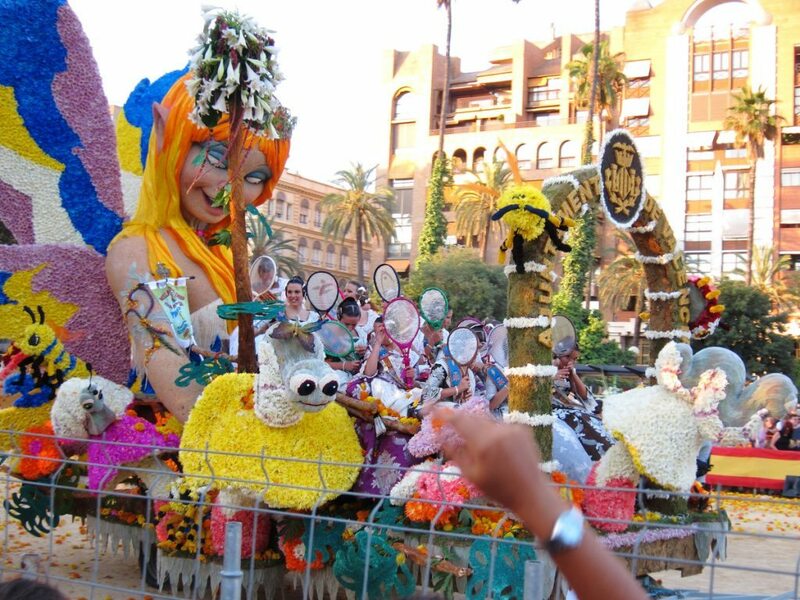 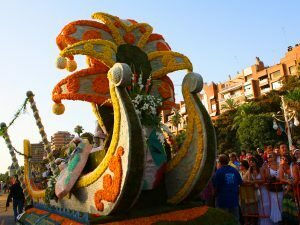 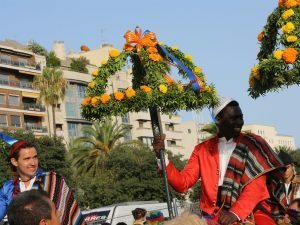 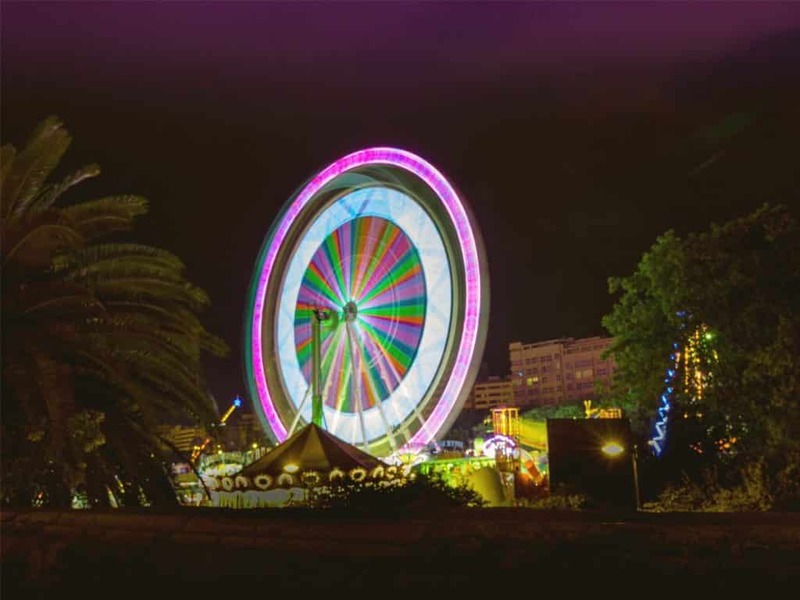 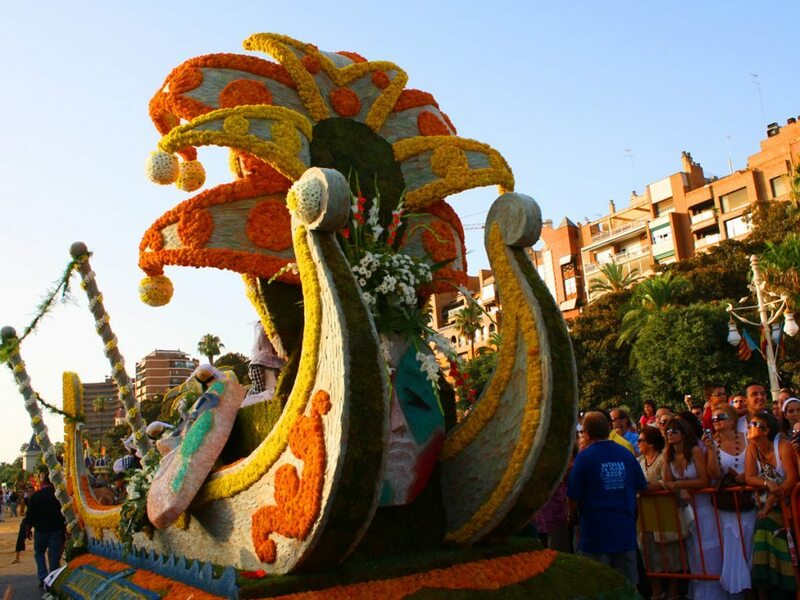 Feria de Julio in Valencia is celebrated since 1871, it was created with the purpose of attracting more visitors to the city that would like to enjoy the great offer of fun-festive activities. 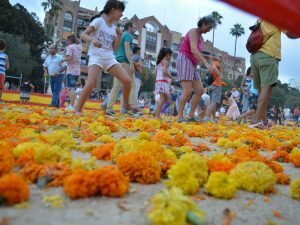 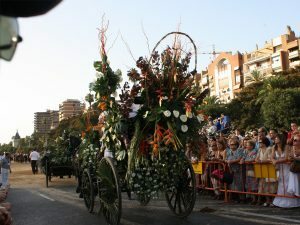 In addition, it incited the citizens to stay during the month of July in Valencia. 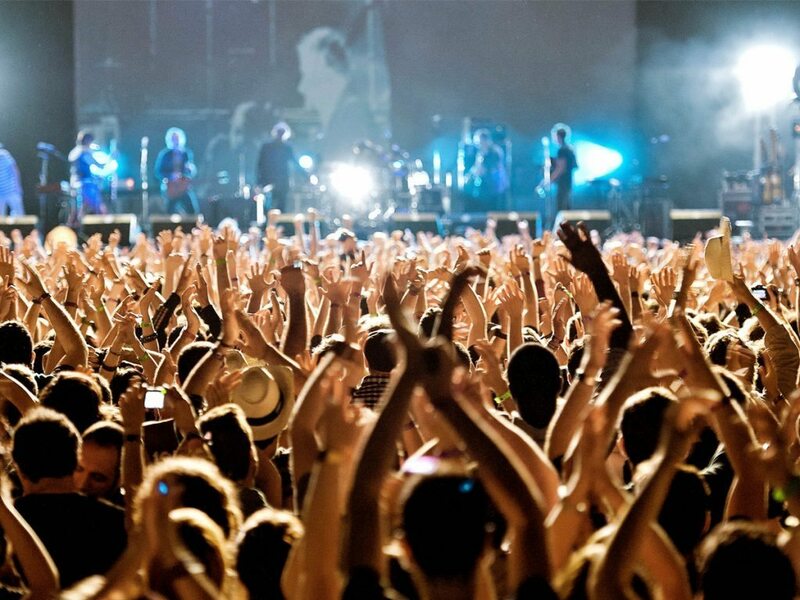 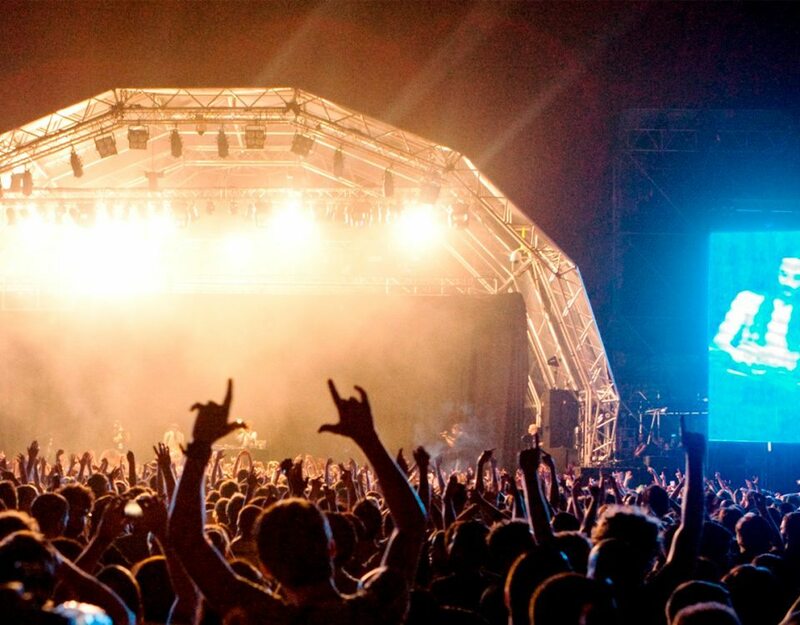 You will know the true Valencia full of music and color. It´s a good opportunity to learn about the city and its traditions. Come to the Feria de Julio in Valencia!!! 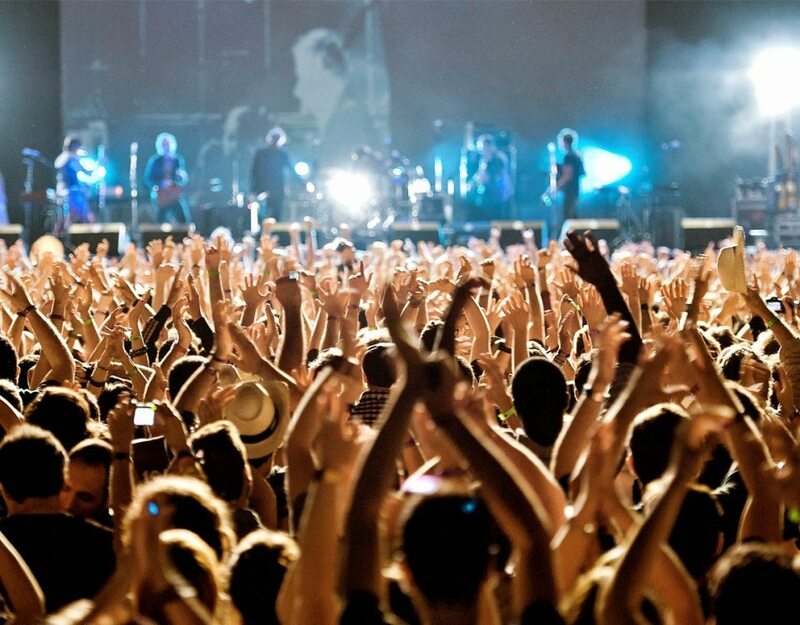 Book in our hostels and enjoy the advantages of Feetup Hostels! 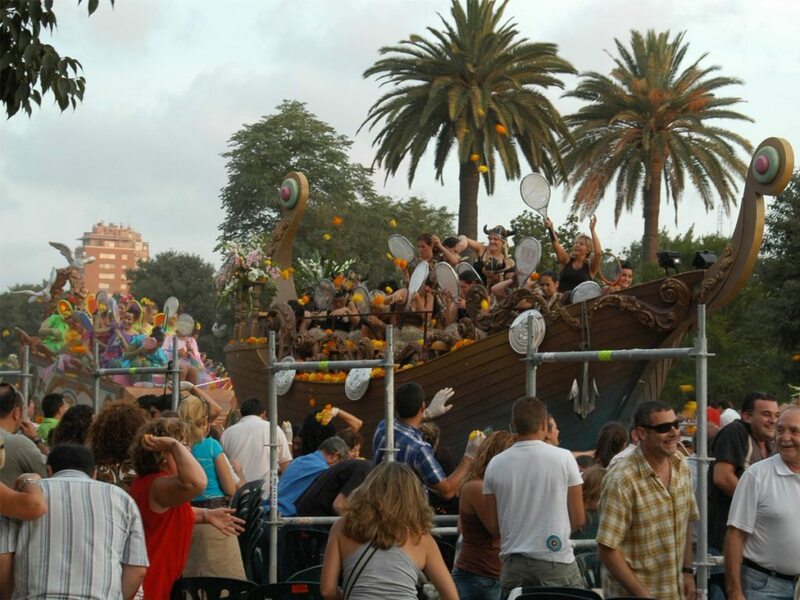 Subject to availability at the time of request, and without prejudice to the conditions imposed by the Hostel. 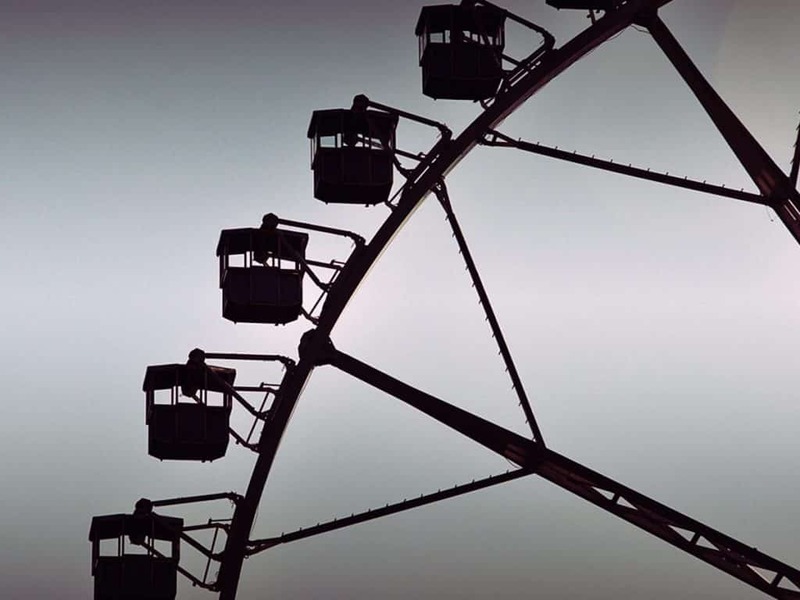 Program and activities are subject to change.